You can explore nature all year round, but during the summer months there is a lot more color, insects, and flowers to explore. This summer, enjoy nature through a letter of the alphabet! A few weeks ago I had this random... and brilliant idea to host a collaborative series, The ABC's of Nature where 26 bloggers share something found in nature that begins with a certain letter of the alphabet. Have you been keeping up with the series? 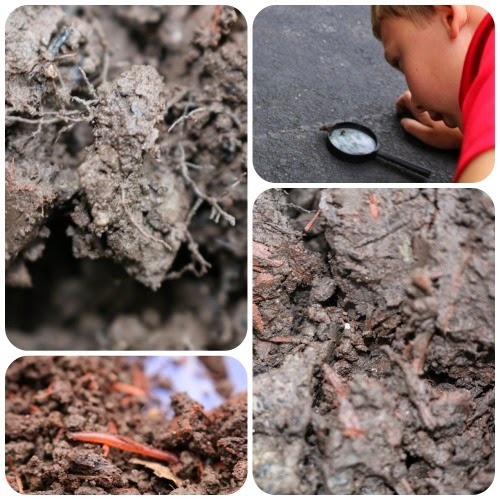 The ABC's of Nature has explored Bark, Jellyfish, Rocks, etc. etc. It's my hope that this series would encourage you to get outside and explore the natural world and all its beauty. 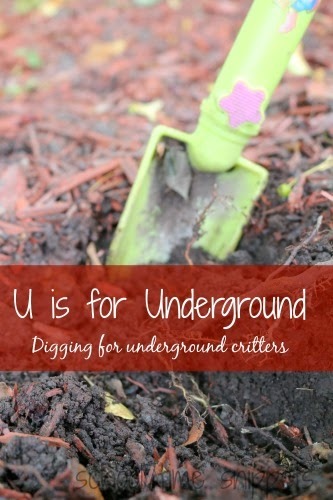 Today we are sharing the Letter U; U is for Underground. .... And since the kiddos loved worms, here's a couple worm books to read and enjoy! I also made a simple notebooking page so the kiddos could draw what they saw, too, if they chose. 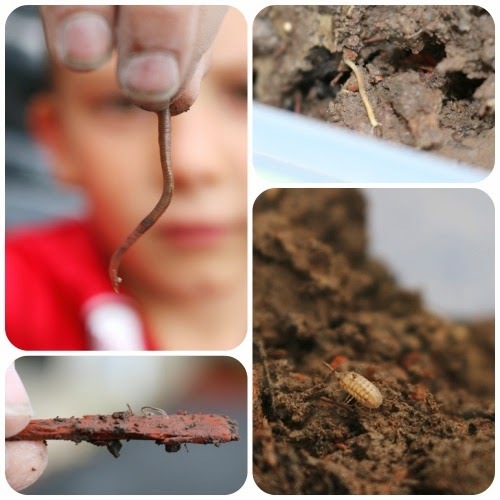 And browsing around the web, here are some other great underground activities to keep your children busy! Nature Alphabet Series: Exploring nature one letter at a time! 9 TREE-iffic Books About Trees!